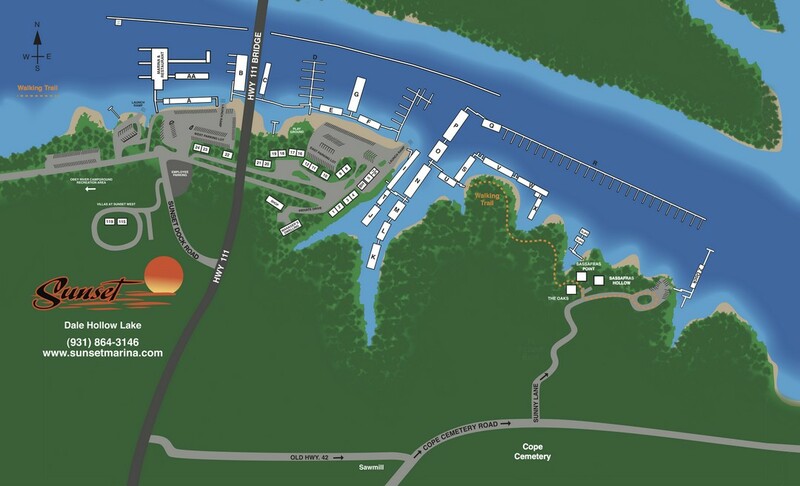 Dale Hollow Lake's most easily accessible marina. Covered or open for all types of watercraft. Rent for a night, a season or a year. From cabins or chalets, find the vacation rental that’s right for you. Choose from three sizes of houseboats and be your own captain! 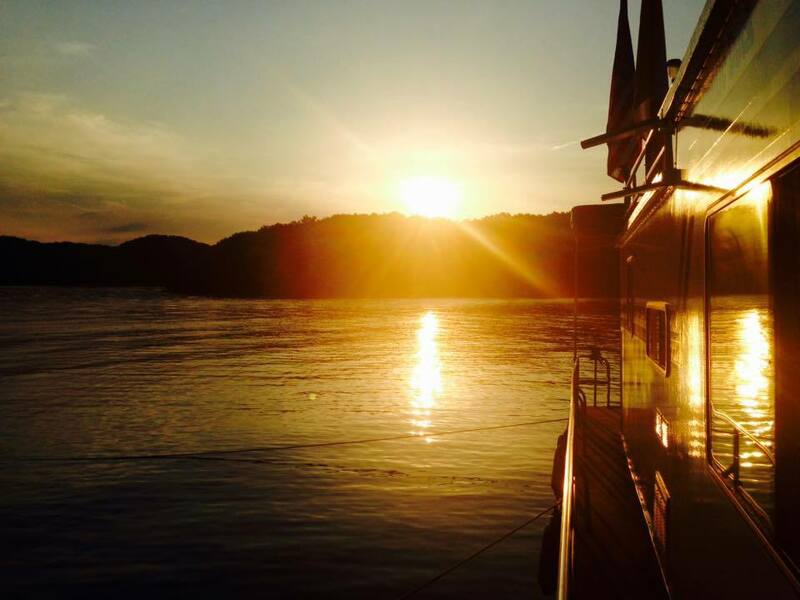 Skiing, fishing or cruising happens at Sunset with quality watercraft rentals. 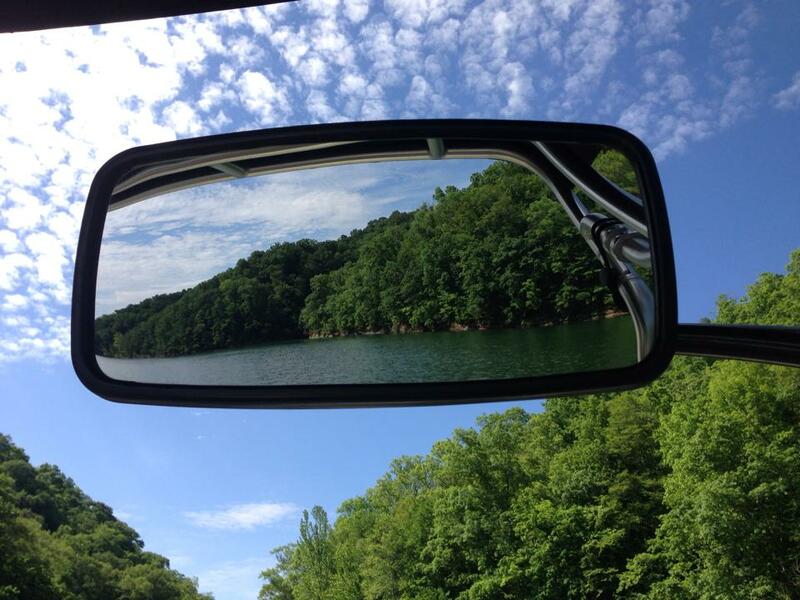 Your trip to Sunset Marina and Resort on Dale Hollow Lake offers everything you’ll want in a lake vacation. We rent houseboats in three sizes to accommodate plans for anything from intimate family vacations to a party on the water. No boat? No worries. We have pontoons in a variety of sizes, jet skis, ski boats and fishing boats…and even a few combination craft that will make everyone happy. You can bring your own water sport accessories or rent from our Ship Store. Cabin and chalet rentals are popular, so early reservations are a must. The choices of lodging accommodations span from 2-14 guests. Choose secluded or lakeside. 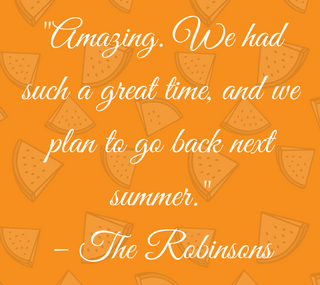 Our amenities make vacation feel like, well – vacation! Your houseboats and other watercraft are as welcome as you are. We’ll help you arrange dockage for a night or a season. Wildlife abounds in and around Dale Hollow Lake. American Bald Eagles nest here, and Sunset is among the sponsors of a live EagleCam that is making one eagle family international stars. Fishing on Dale Hollow Lake is legendary. The world record smallmouth bass was pulled from these waters, and we’re just waiting for one of our Sunset Marina guests to break that record. 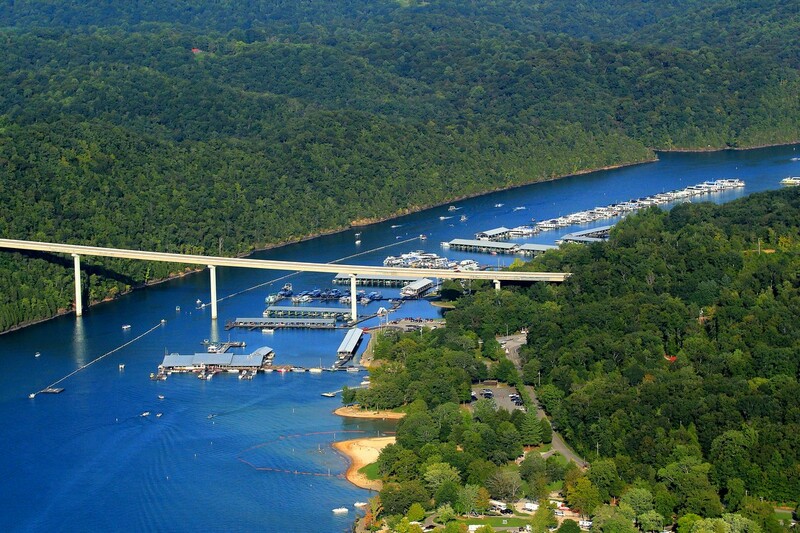 Sunset Marina is pleased to be named a Clean Marina by the Army Corps of Engineers in recognition of our commitment to maintaining Dale Hollow Lake’s reputation as one of the nation’s cleanest lakes. We’re thankful to be a part of the Tennessee Upper Cumberland region where visitors can enjoy the lake as well as history, wine tours, waterfalls, hunting, live music and theater, annual festivals and so much more. For booking rentals, to determine availability and to discuss other details call 931-864-3146 or email info@sunsetmarina.com. 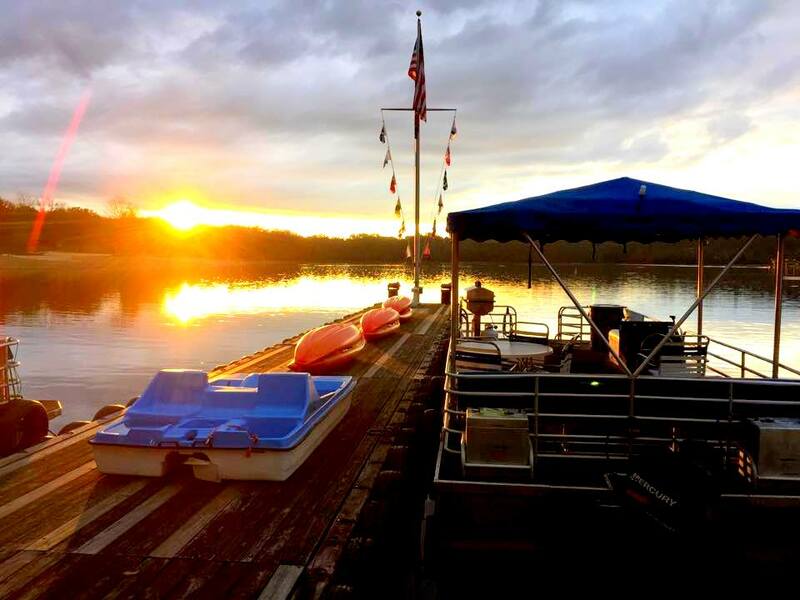 We look forward to exploring your lodging, watercraft, dockage and other marina rental needs with you and having you as a Sunset Marina customer. 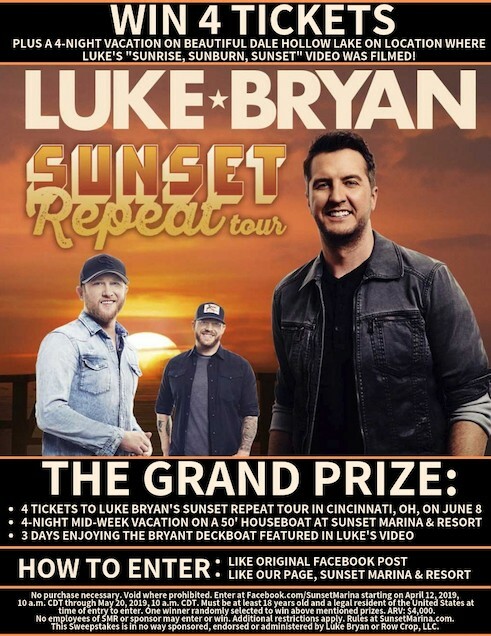 Choose Sunset Marina for this year’s lake trip. Let’s get this vacation started! 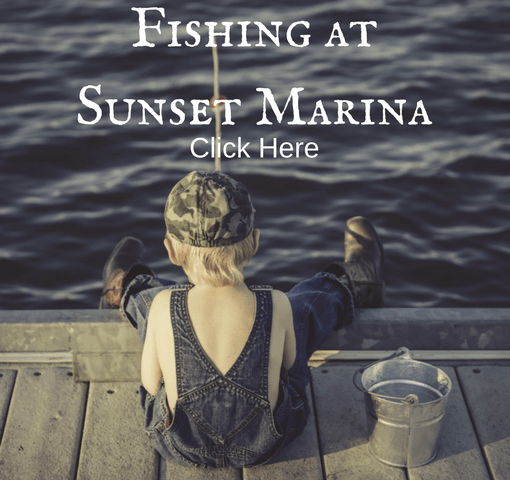 Our Sunset LakeCam lets you see what’s happening at the marina all year long. 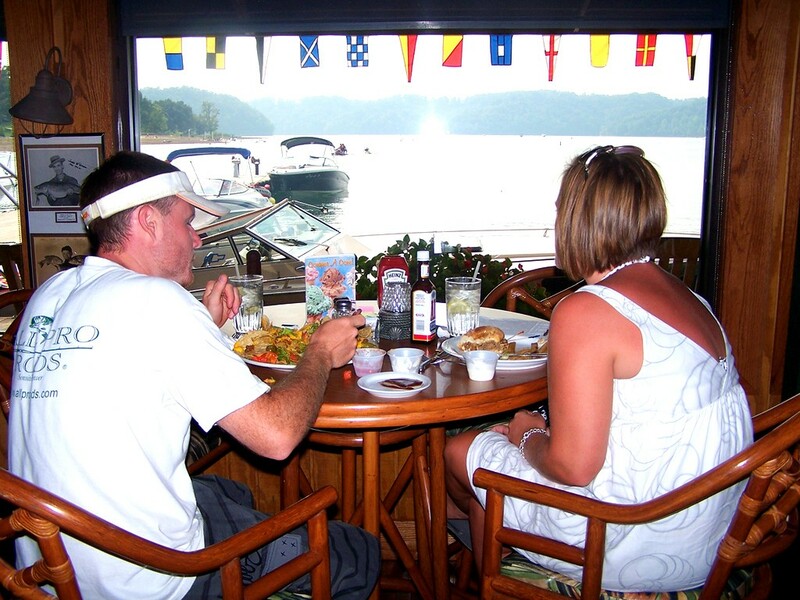 Food choices for everyone in the family and a lake view – that’s appetizing. 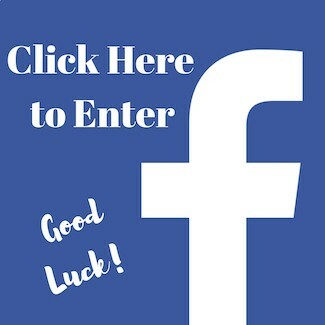 Get detailed directions from your location plus contact information to help you plan your trip.